Good use of appropriate Content Management Systems (CMS) is central to our small business web services. WordPress, a free Open Source CMS technology originally developed as a blogging platform, has many advantages for your local business. Open Source Open Source software has many advantages over proprietary solutions. Because the software is supported by a global community of developers the technology’s full suite of features remains current with Internet trends, is well documented by its community and can be maintained properly. So your business isn’t tied to one technology provider. Evolving WordPress doesn’t stand still. The WordPress community creates new features to support new trends in Internet technology. WordPress keeps pace with change much faster than proprietary systems and this allows you to take advantage of the newest ways of doing business online, fast! 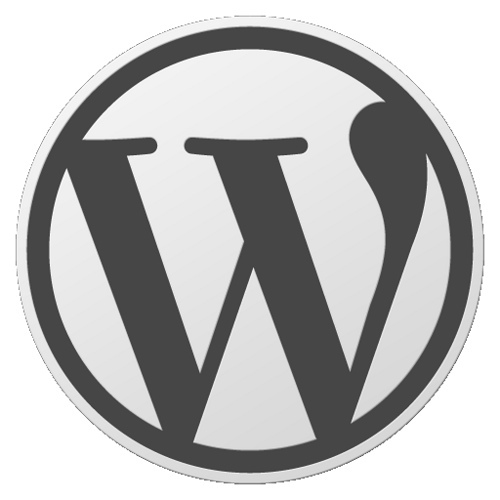 Reliable WordPress is a mature technology supported by an enthusiastic community. As enhancements are made to the software and defects inevitably surface, they are rapidly identified and corrected. This results in a far more robust product for your business than software developed by a small group. Full featured WordPress’s administrative backoffice is powerful and easy-to-use. Your site’s content can be forever created, re-created, edited, deleted, moved and re-ordered in the way that best allows you to connect with your customers online. Adaptable WordPress is made to be customizable and flexible. Your WordPress site uses a template for the site design. Templates can be swapped at anytime without interrupting your site’s functionality and your customers’ ability to use your site.